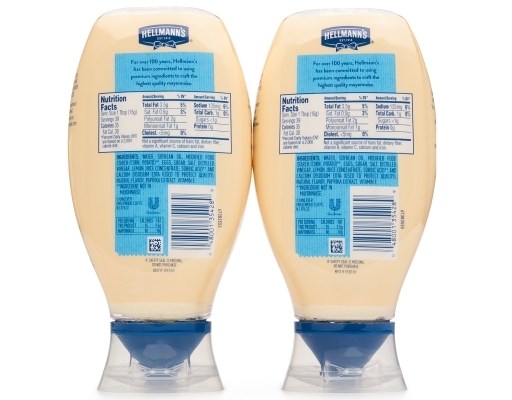 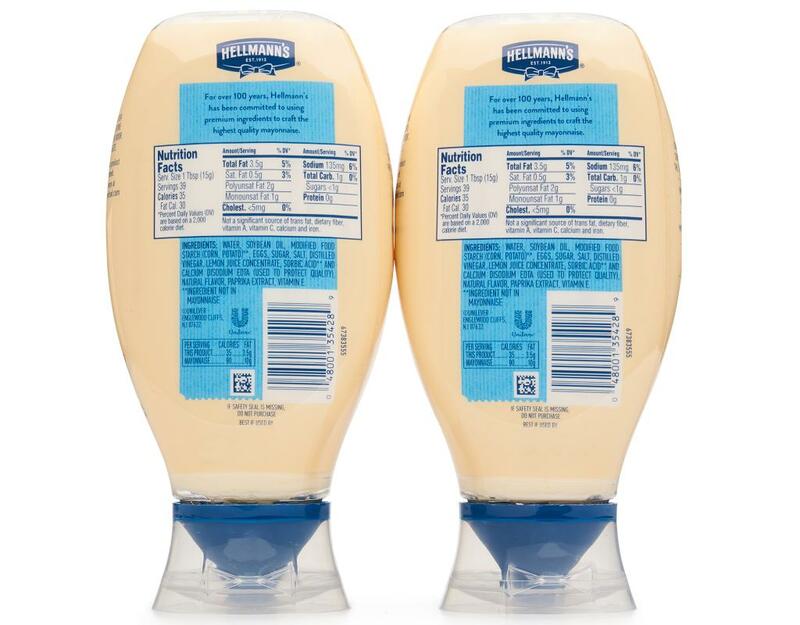 Half the calories and fat of Hellmann's Real mayonnaise — all of the rich, creamy taste. Made with 100% certified cage-free eggs and 3.5g fat per serving, this Light mayonnaise is a good source of Omega 3-ALA. America's #1 Mayonnaise is made with real, simple ingredients: eggs, oil and vinegar. 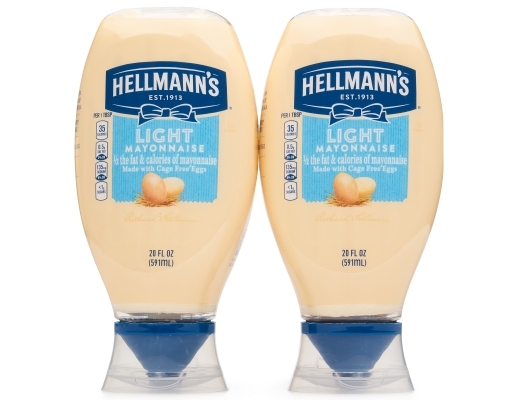 Use it to make outrageously juicy meals or add a kick to your favorite sandwich. 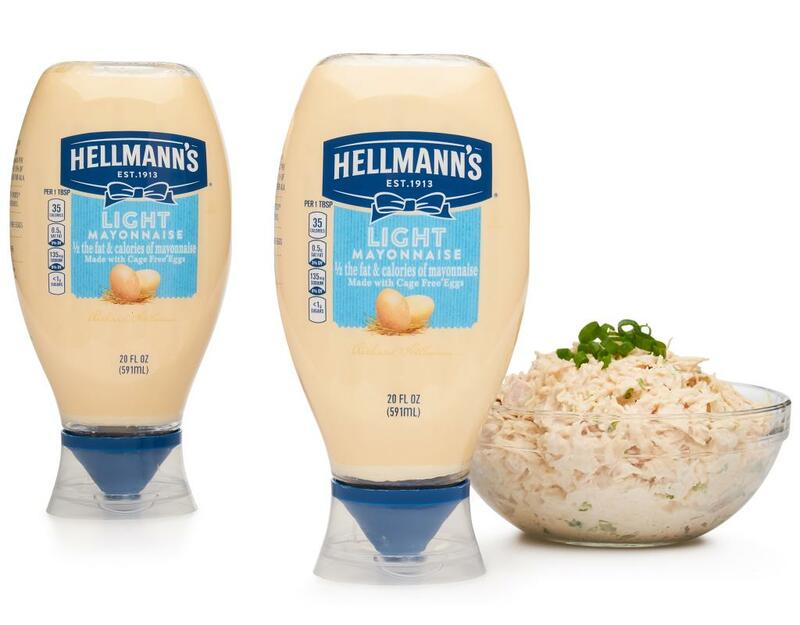 This mayonnaise dressing comes with no frills. 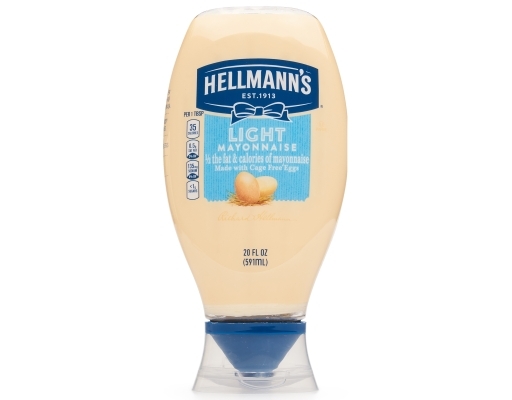 Simple and delicious. Made with only premium quality ingredients, this is a super treat for the taste buds. 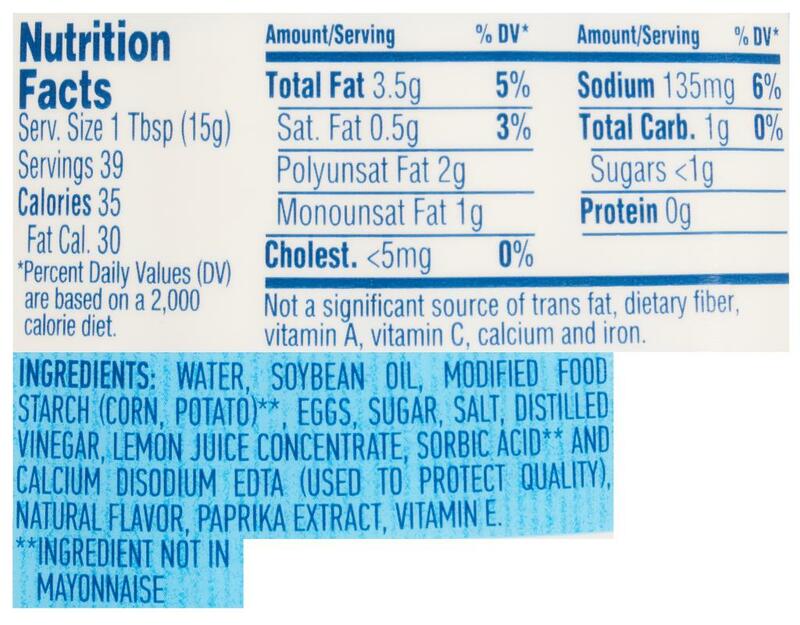 Use it anyhow, it will enhance the taste of food without harmful fats.